PRICED TO SELL! This 3 bedroom 2 bathroom home on a corner lot is ready for you to move in and call home. 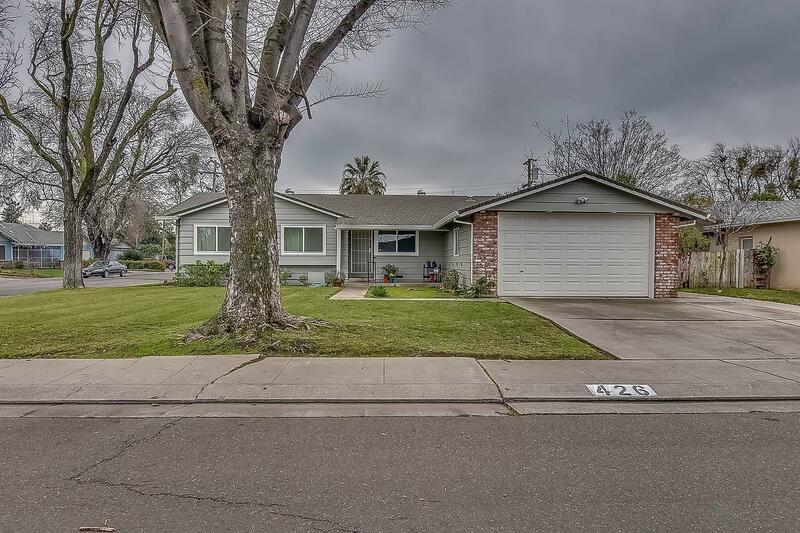 Seller has updated HVAC system, updated attic insulation, newer dual paned widows, whole house fan, Pergo flooring in common areas, newer gutters and newer exterior paint. Garage has custom cabinets and extra tall ceiling for larger vehicles or more storage! The back yard features and enclosed patio area great for entertaining.